You know those magnetic letters you have stashed away in your closet? Or maybe they’re all over the floor of your classroom. Either way, we all have a set (or two, or three) of magnetic letters that are gathering dust somewhere. 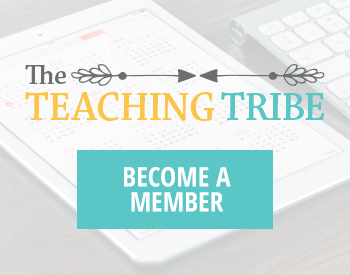 Did you know that magnetic letters are a powerful literacy learning tool? 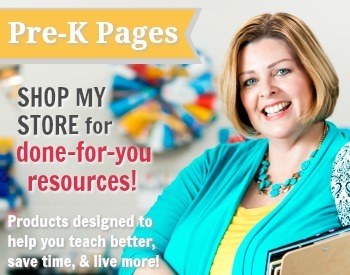 That’s right, you can create “gold nugget” activities right now that will help your kids learn important literacy skills they need for success. 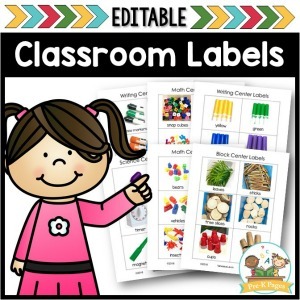 The best part is that you don’t need to break the bank or spend hours toiling away in your classroom to create stellar literacy activities, just grab a set of magnetic letters and you’re good to go! Using magnetic letters daily can help young children in preschool or kindergarten begin to internalize the shape and feel of letters. This internalization builds alphabet fluency, which is a predictor of future reading success. 1. 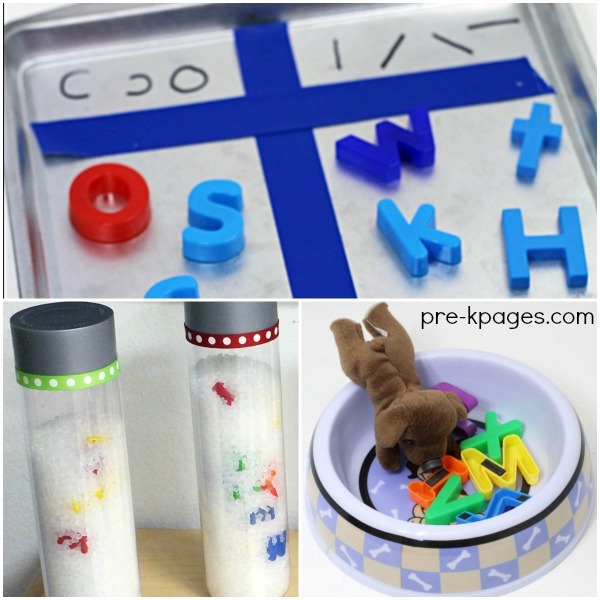 Put magnetic letters in your sensory bin for alphabet sensory play. 2. 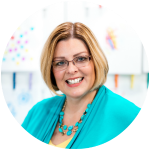 Attach a picture of a palm tree to a cookie sheet and invite your kids to retell the story of Chicka Chicka Boom Boom by Bill Martin Jr. and John Archembault. 3. Use metal cans to create your own magnetic Chicka Chicka Boom Boom tree. 4. Use a pencil pouch to make a magnetic name kit for each child that they can use in the classroom on cookie sheets or at home on the fridge. 5. 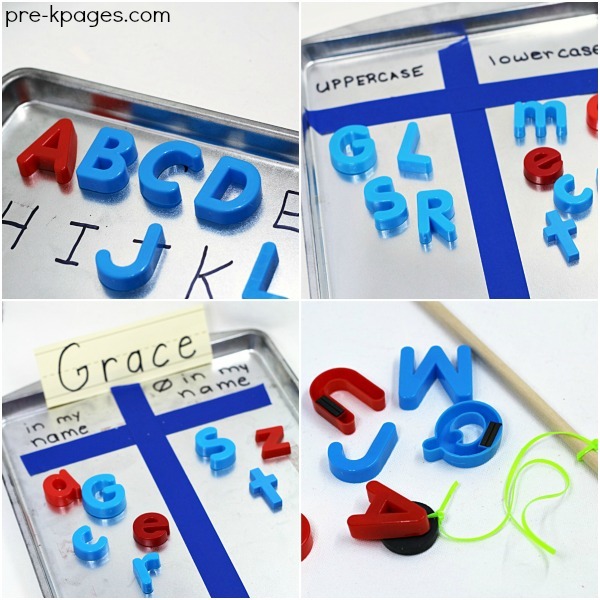 Use a wooden dowel, string, and a round magnet to create an alphabet fishing game. 6. Use a permanent marker and a cookie sheet to create a t-chart. Students can sort letters “in my name/not in my name”. 7. Use a permanent marker and a cookie sheet to create a t-chart. Students can sort upper and lowercase letters. 8. Write letters on cookie sheet with a permanent marker, then have children match the magnetic letters to the written letters. 9. Children can spell their names in a metal pencil case. 10. 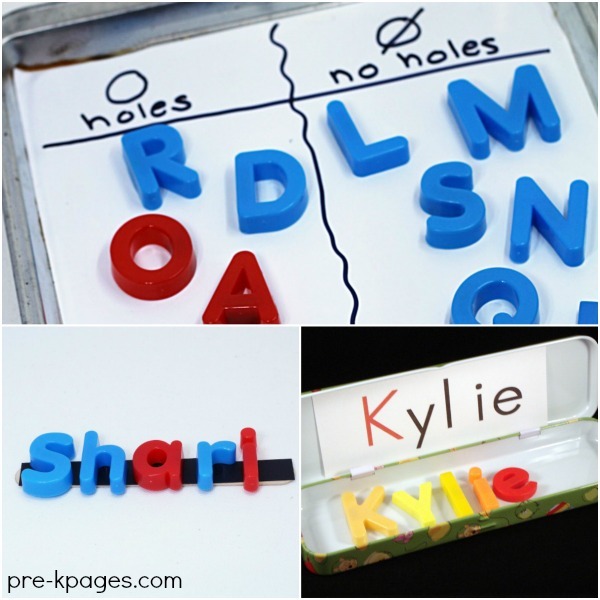 Add magnet tape to a paint stick and invite children to spell their names. 11. Use a permanent marker and a cookie sheet to create a t-chart. Students can sort magnetic letters by determining if they have holes or no holes. 12. 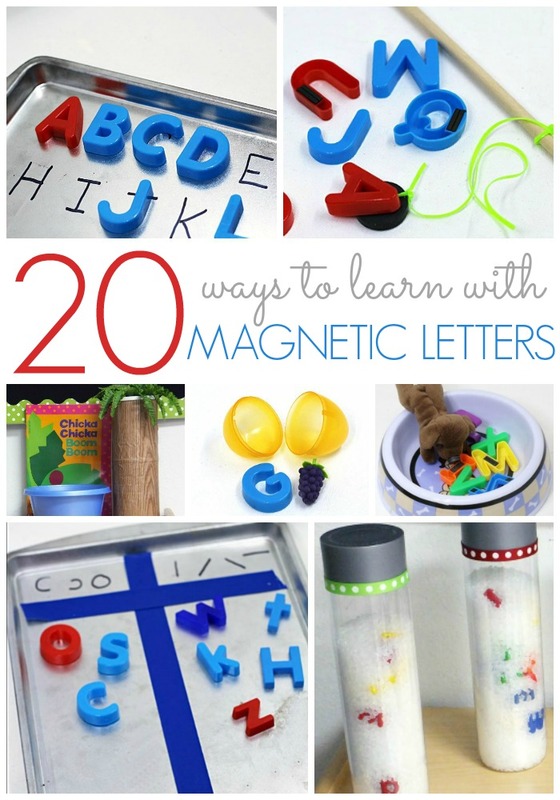 Invite your kids to use magnetic letters to spell words and names in play dough. 13. Use stove burner covers to create a magnetic alphabet soup game. 14. 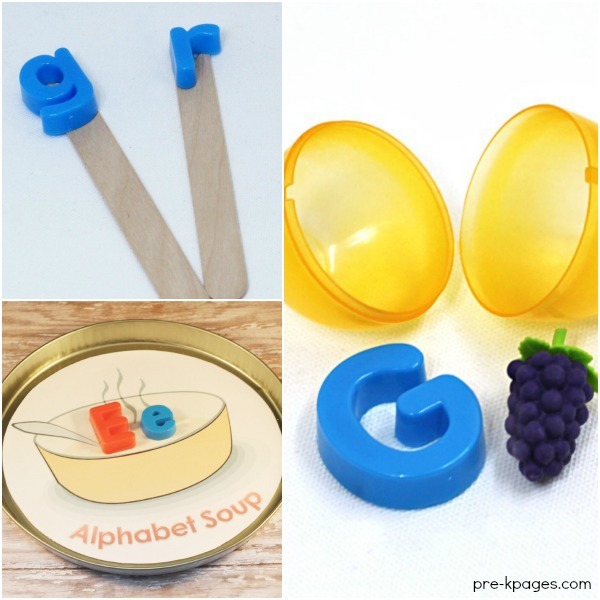 Use stove burner covers for letter matching activities like this alphabet soup game. 15. Match magnet letters to objects that have the same beginning sound. 16. Put letters and objects with same beginning sound in plastic eggs. 17. Put letters in a bottle to create an alphabet discovery bottle. 18. Use letters on the sticky wall (sticky contact paper). 19. Use a permanent marker and a cookie sheet to create a t-chart. 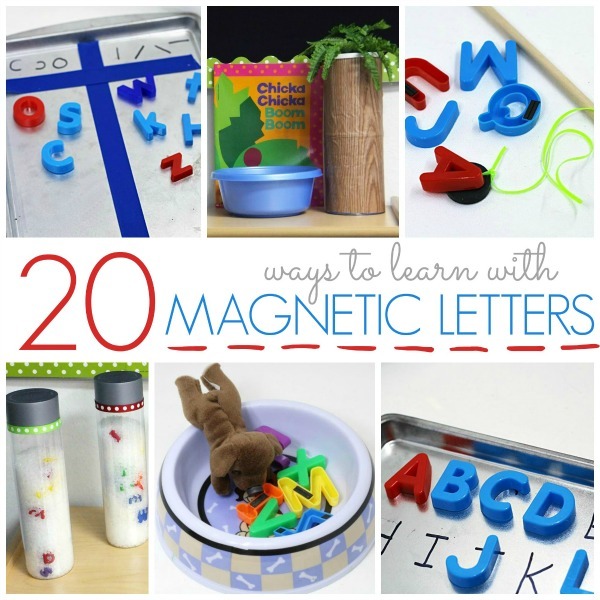 Students can sort magnetic letters by determining if they have curves or straight lines. 20. 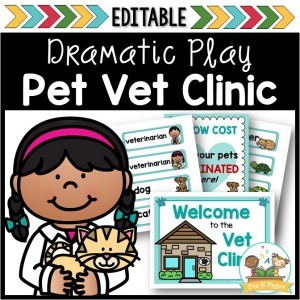 Try this super fun Feed the dog activity. 21. Make an easy and engaging bingo game using magnetic letters, paper, a marker, and cookie sheets.